On a new bit called "Funchspiracies," Ron Funches gleefully reveals his theory about Apple manipulating operating systems on their older model iPhones, and it's such a viable, sound conspiracy, my iPhone 6s is glitching as I type this sentence. 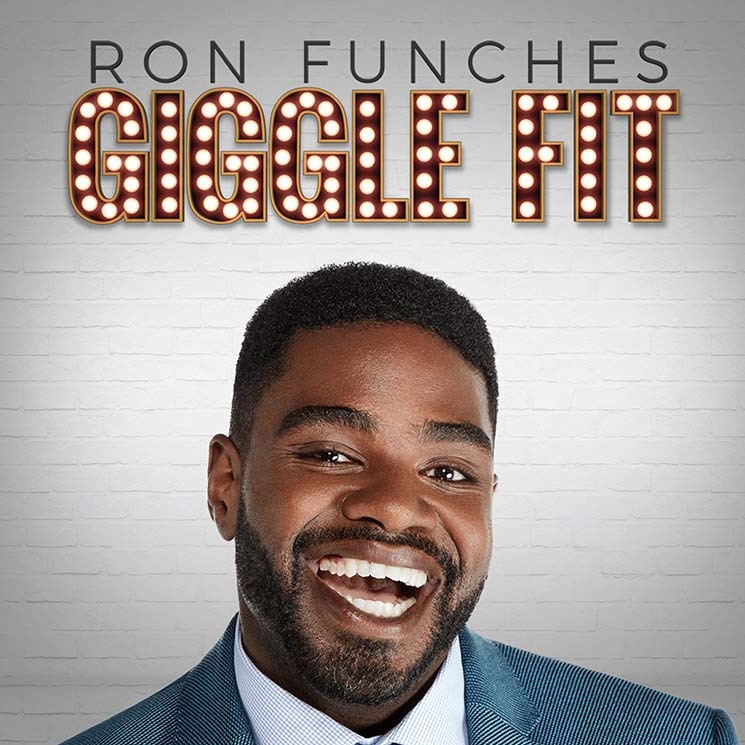 Giggle Fit is somehow Funches' first hour-long special, even though he's been one of our planet's funniest public people for close to a decade. He's a much different man now than the one we first got to know, and he nonchalantly updates us over the course of this enjoyably hilarious show. Funches remains a pop culture-obsessed, pot-loving dude with a melodious speaking voice and musical way with language. He can, should he choose to, put a joke across on performative attitude and charisma alone. Luckily he's also a tremendous writer and storyteller who can, even briefly, turn his own interests in women in winter coats, motivational exercises, wrestling (the suddenly omnipresent feature king, Ric Flair, is featured here in a skit), and a number of reality TV shows, into ours.